As Mr. Railman’s campaign week comes to an end we want to make sure we ended with a bang, the spicy Railman. 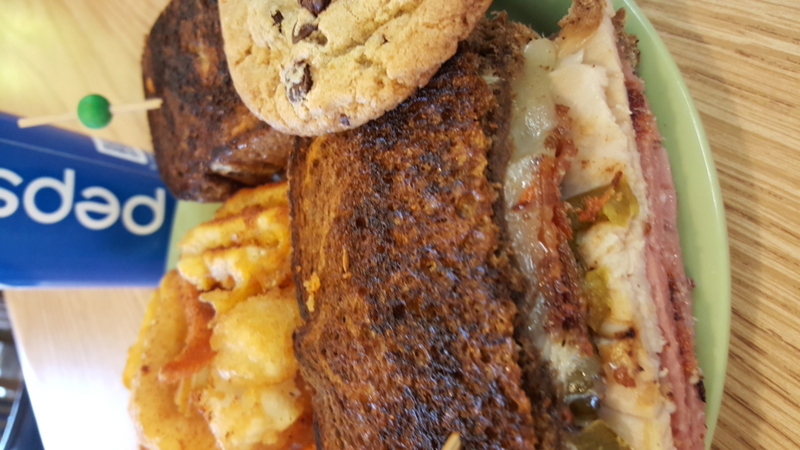 Grilled pastrami, salami, turkey and bacon on marbled rye with both sriracha and pepper Jack cheeses, chipotle ranch and grilled jalapenos served with Cajun seasoned Fryer Lottery, a cookie and fountain drink for hot price of $10.99. Soups for today are the Garden Vegetable, Chicken and Pablano Peppers and Cream of Mushroom with our everyday fan favorites of Chili, Chicken Noodle and the Lobster Bisque. Happy Railman Campaign Week Dayton! It is the fifth and final day of Railman Campaign Week 2016 and Mr Railman has made it to Italy to meet with foreign leaders and learn about foreign policy! Mr Railman is planning to Make Sandwiches Great Again in Italy by showing the world his version of the classic italian sandwich: The Railtalian! 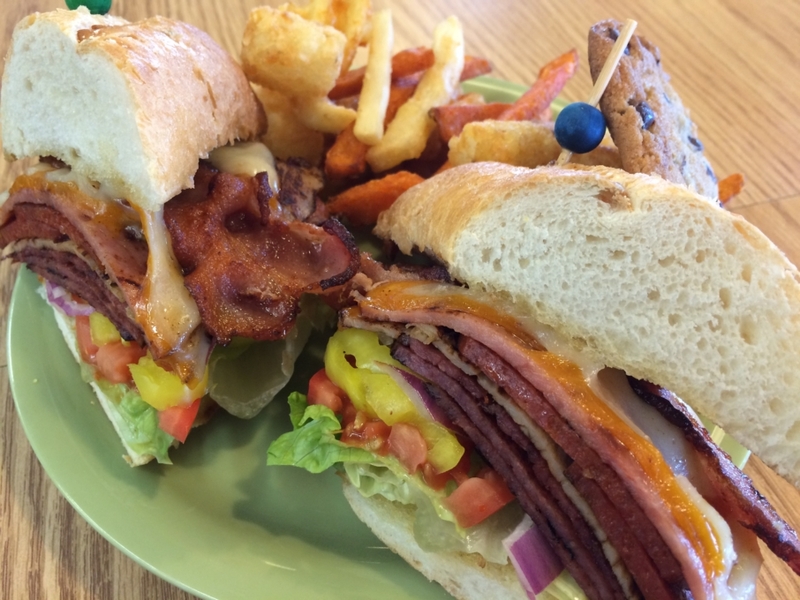 The Railtalian consists of pastrami, salami, turkey, pepperoni, ham, and bacon with smoked cheddar and provolone cheeses, lettuce, tomato, onion and banana peppers on our turano baguette with a fountain drink, cookie, and fryer lottery on the side for $11.99! Soups today are Friday Favorite Tomato Basil, Chicken Poblano, and Italian Wedding as well as Chili, Chicken Noodle, and Lobster Bisque! 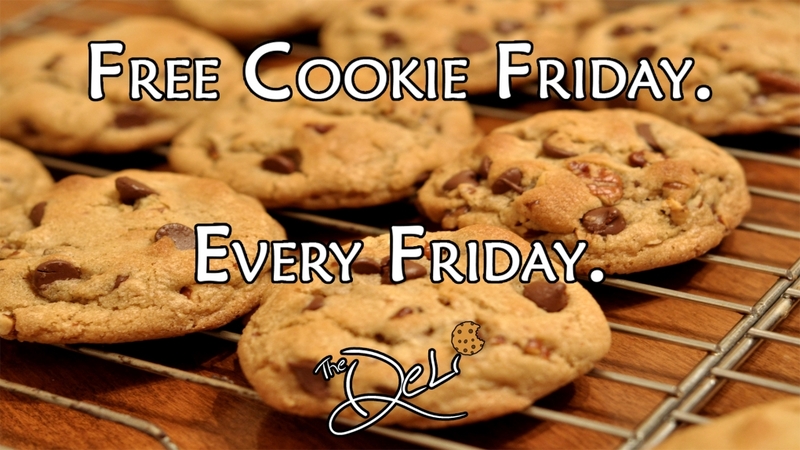 Don’t forget Dayton – today is Free Cookie Friday! It is day four of Railman Campaign Week 2016 and Mr Railman wants to make sure he honors the American political traditional with his Make Sandwiches Great Again campaign by kissing some babies! To celebrate Mr Railman’s campaign, we will be serving some baby sandwiches! We have two Railman sliders (pastrami, salami, turkey and bacon with brown mustard and cheddar cheese) on a fresco roll with a cookie, fountain drink, and fryer lottery on the side for $10.99! Soups today are Garden Vegetable, Shorty’s Flamethrower Chili, and Chicken Dumpling, as well as our traditional Chili, Chicken Noodle, and Lobster Bisque! Have a great day Dayton! Tomorrow Mr Railman will be headed to Italy to practice his foreign policy! It is day three of Railman Campaign Week 2016 and Mr Railman has landed in Philadelphia to visit the Liberty Bell and to develop his domestic policies! After studying the great Philadelphian sandwich known as the Philly, Mr Railman thinks he has his own version that the people will enjoy just as well! 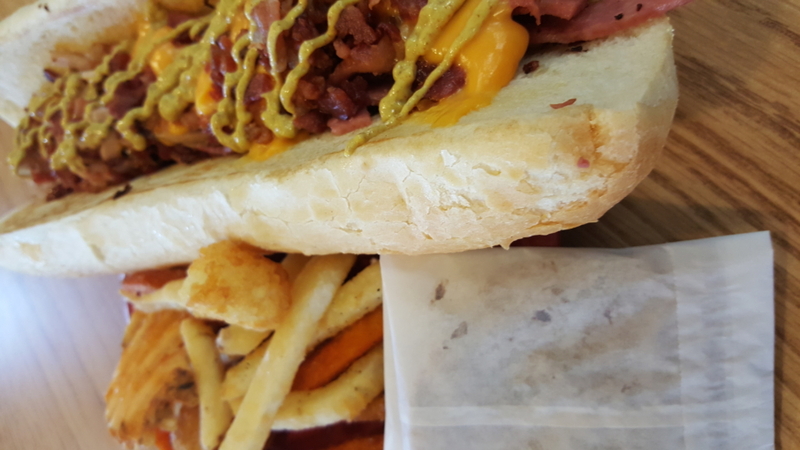 Today we have grilled pastrami, salami, turkey on a 12″ baguette topped with a gourmet cheddar cheese sauce, bacon bits, and brown mustard with a fryer lottery, cookie, and fountain drink on the side for $10.99! Soups today are Chicken and Wild Rice, Chicken and Pablano Peppers, Chicken Tortilla along with the usual Chili, Chicken Noodle and Lobster Bisque. Have a great day and we will see you tomorrow as Mr Railman will be making a campaign stop to practice a time-honored American political tradition! 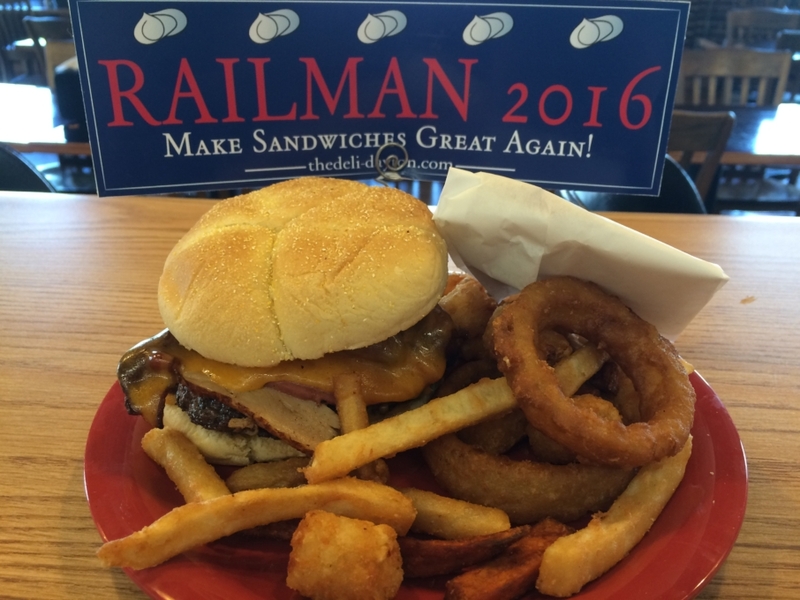 RAILMAN CAMPAIGN WEEK 2016: Make Burgers Great Again! Today is the second day of Railman Campaign Week 2016! 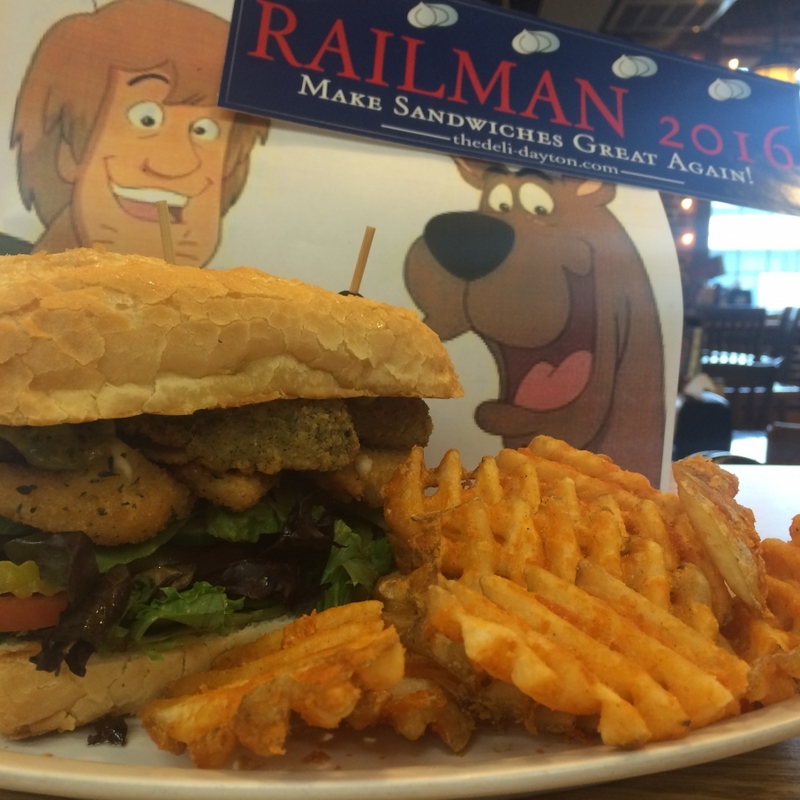 Everyone knows that burgers are cousins to the sandwich, so Mr Railman believes he can help Make Sandwiches Great Again by Making Burgers Great Again! To Make Burgers Great Again we will be running The Railman Burger! 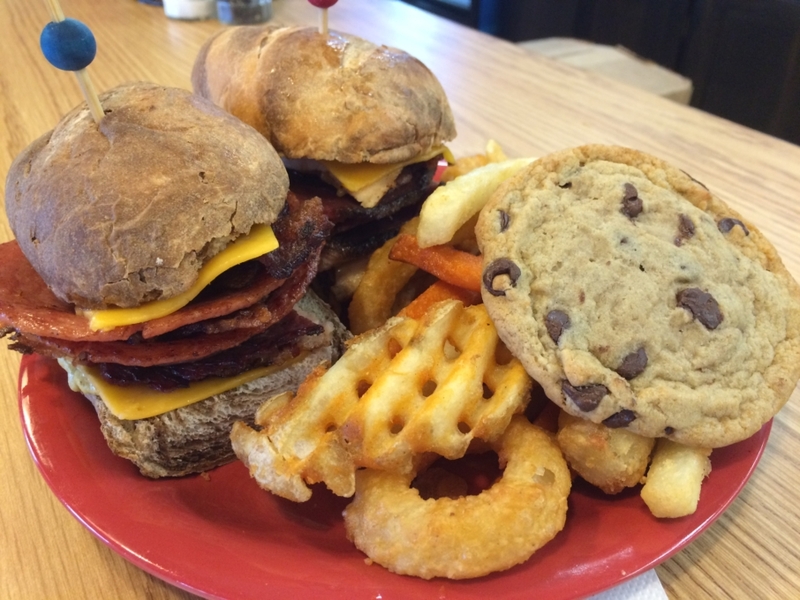 We have our grilled hamburger topped with grilled pastrami, salami, turkey, and bacon, brown mustard, and cheddar cheese on a kaiser roll with a cookie, fountain drink, and fryer lottery on the side for $11.99! Soups today are Shorty’s Flamethrower Chili, Cream of Mushroom, and Cheeseburger Chowder, as well as our traditional trio of Chili, Chicken Noodle, and Lobster Bisque! Have a great day Dayton and we will see you tomorrow as Mr Railman makes a campaign stop to shake some hands and kiss some babies! 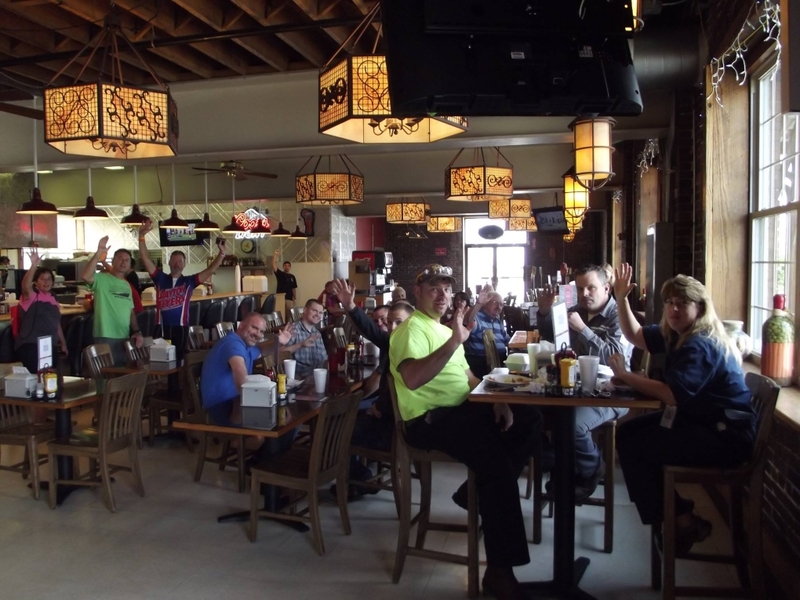 We are ready to turn your Good Friday into a Great Friday! In our quest to rid the world of boring, plain sandwiches and to Make Sandwiches Great Again, we have joined forces with two sandwich connoisseurs: Shaggy and Scooby Doo! It is a little known fact that Shaggy is a vegetarian and today’s special is in his honor. We have spring mix, tomatoes, jalapenos, banana peppers, cucumbers, and avocado with pesto mayo, fried pickle spears, and mozzarella cheese triangles on a turano baguette with a side of waffle fries for $8.75! 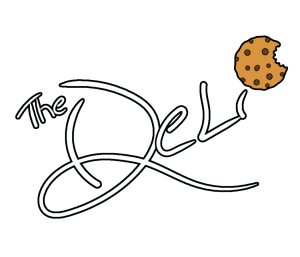 Soups today are Boston Clam Chowder, Tomato Basil, and Broccoli Cheddar, as well as Chili, Chicken Noodle, and Lobster Bisque! Don’t forget, today is Free Scooby Snack Friday! Have a great day Dayton and Make Sandwiches Great Again! It is a great day here at The Deli as we have just announced Mr. Railman’s candidacy for President of the United States of America! 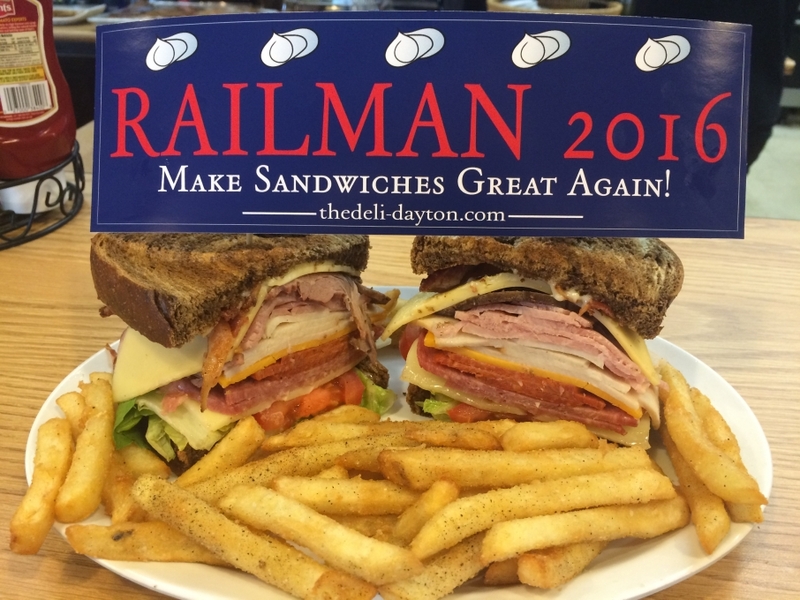 The campaign slogan for Railman 2016 is “Make Sandwiches Great Again!” and we believe in leading by example, so we’ve come up with today’s special in the spirit of Railman 2016: turkey, ham, roast beef, salami, pepperoni and bacon with Swiss, cheddar, and havarti cheeses, lettuce, tomato, and mayo on toasted rye bread with a side of thundercrunch fries for $10.00! Anyone that purchases today’s special will also receive a free Railman 2016 bumper sticker! Soups today are Shorty’s Chili, Italian Wedding, and Boston Clam Chowder, as well as Chili, Chicken Noodle, and Lobster Bisque! Show your support for Mr. Railman by tagging #railman2016 on Instagram, Twitter, and Facebook to be entered to win a $25 Visa gift card and a $25 Deli gift card! ANNOUNCING THE CANDIDACY: Railman 2016! Today we are proud to announce Mr. Railman’s candidacy for President of the United States of America! 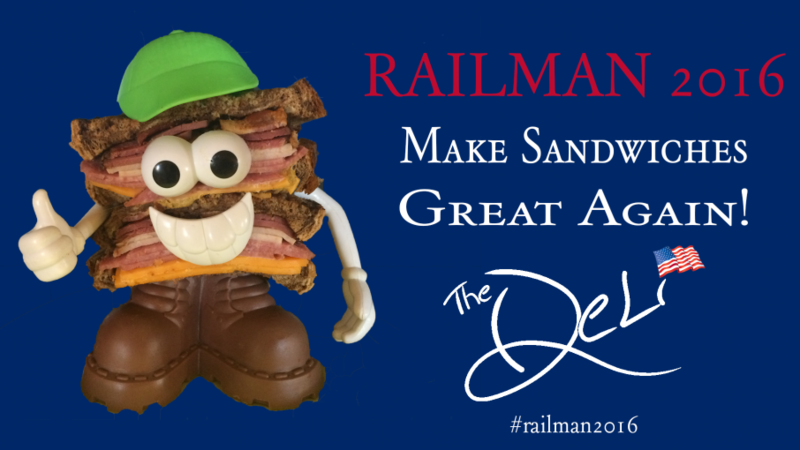 Mr. Railman’s campaign platform is simple: he is tired of plain, boring sandwiches made of plain, boring ingredients. It is time to Make Sandwiches Great Again! 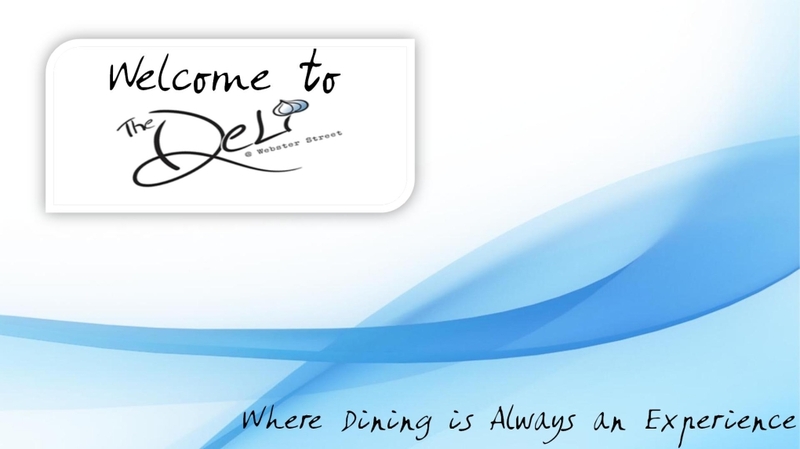 To kick off Railman 2016, visit The Deli today (Thursday, March 24th, 2016) and purchase a special to receive a free Railman 2016 bumper sticker while supplies last! Show us how you support Mr. Railman by tagging #railman2016 on Facebook, Instagram, and Twitter to be entered to win a $25 Visa gift card AND a $25 Deli gift.